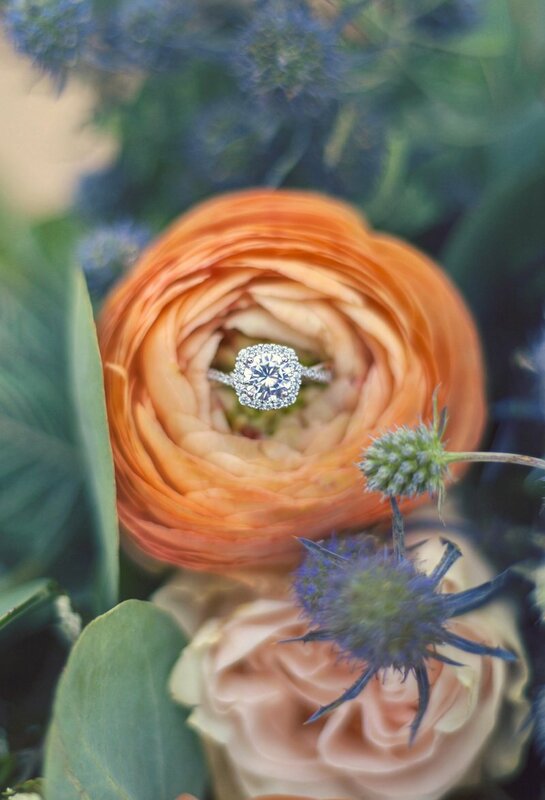 A little sunshine to brighten your day! 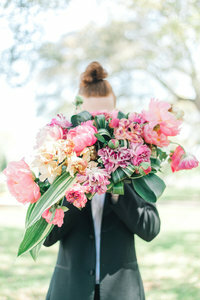 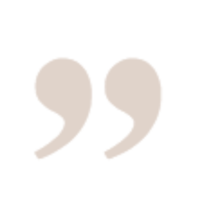 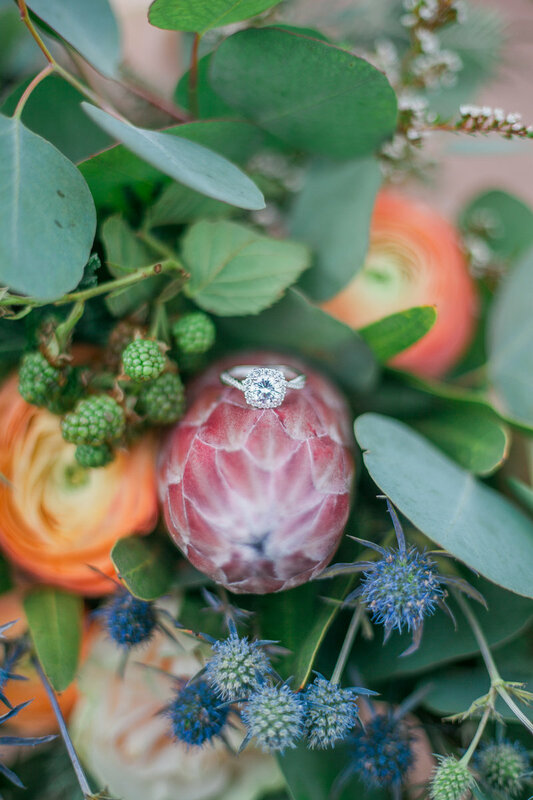 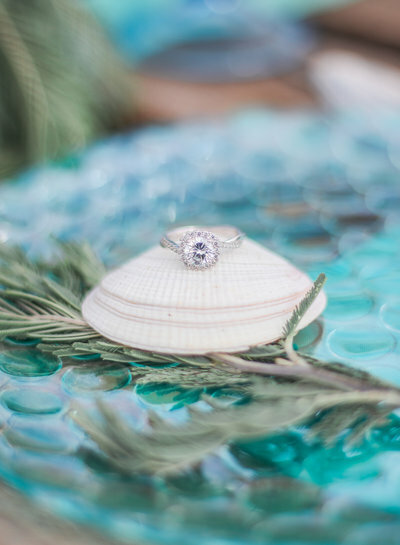 I love to travel and always loved the idea of elopements. 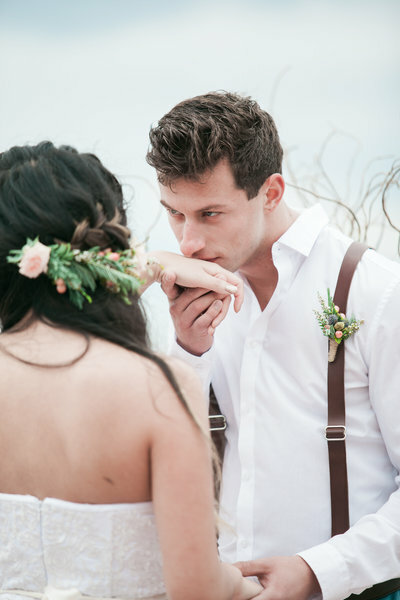 To photograph an intimate wedding somewhere on the other side of the earth sounds like a real adventure. 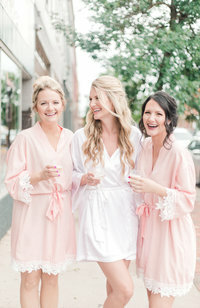 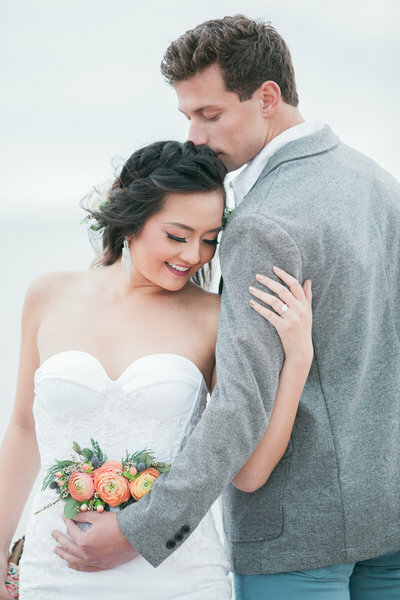 I love lovebirds who loves intimate outdoor scenery or small intimate weddings. 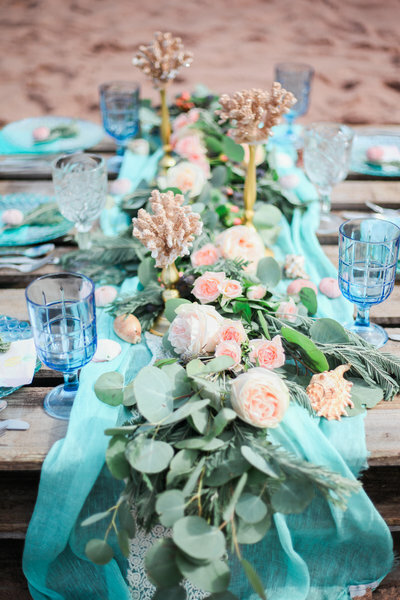 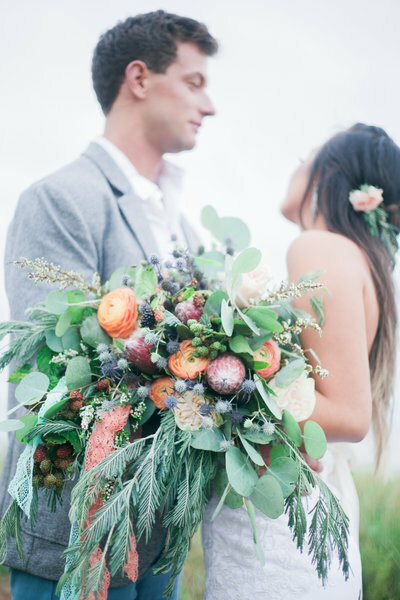 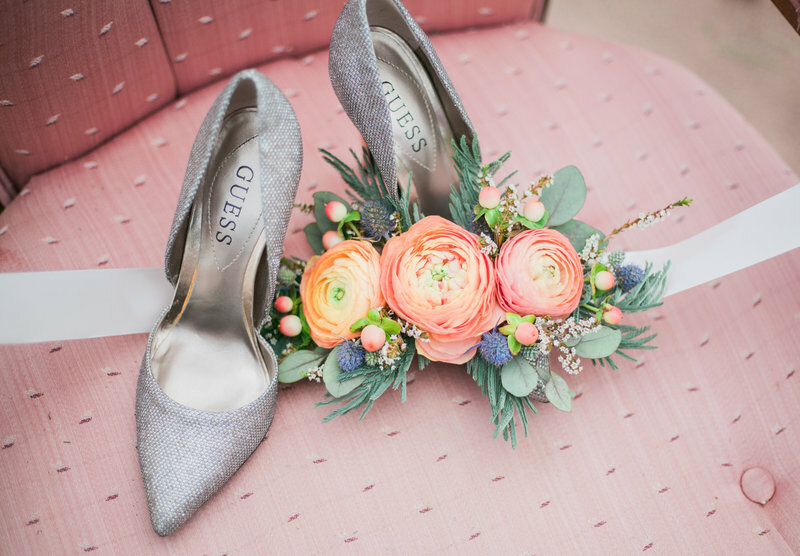 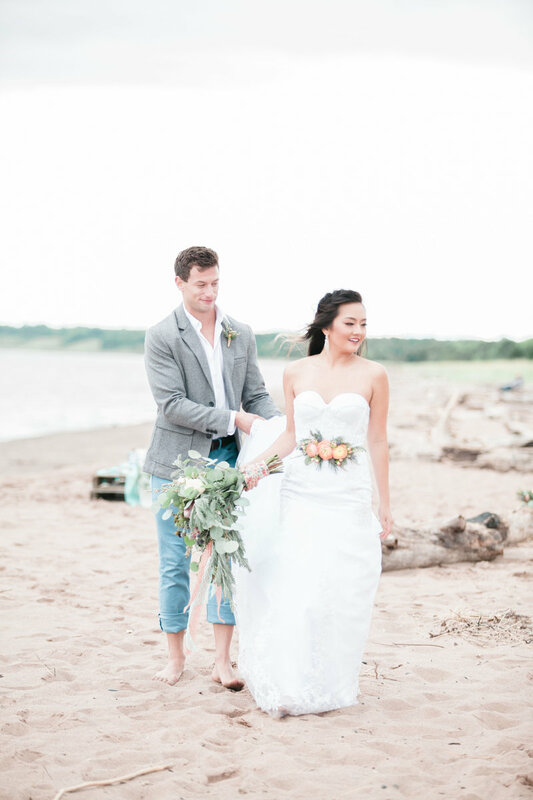 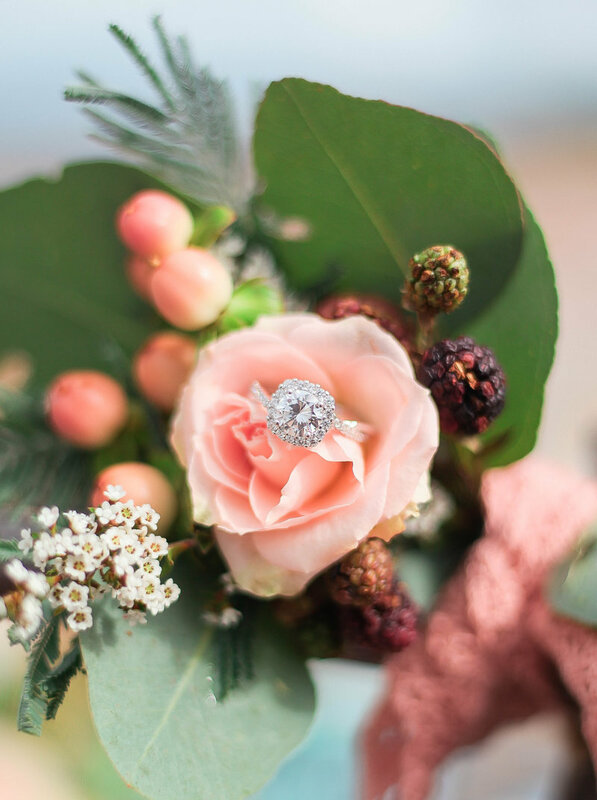 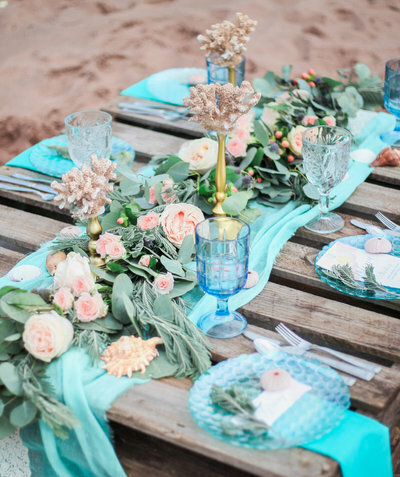 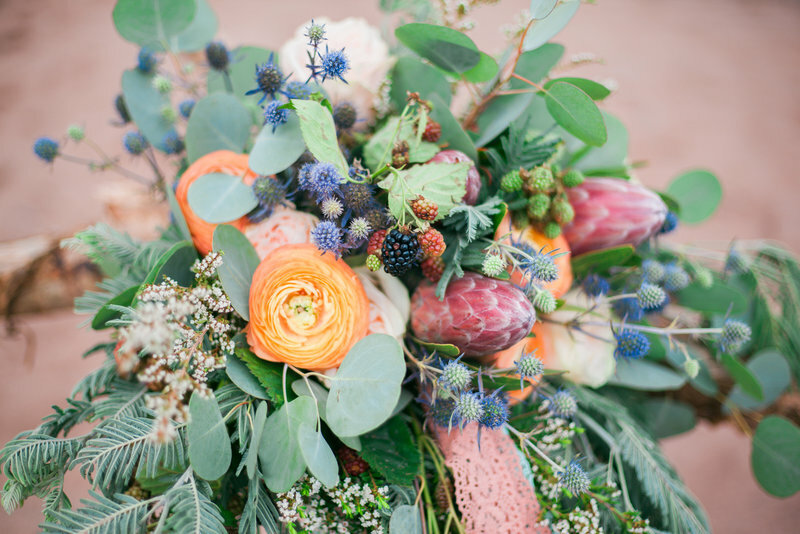 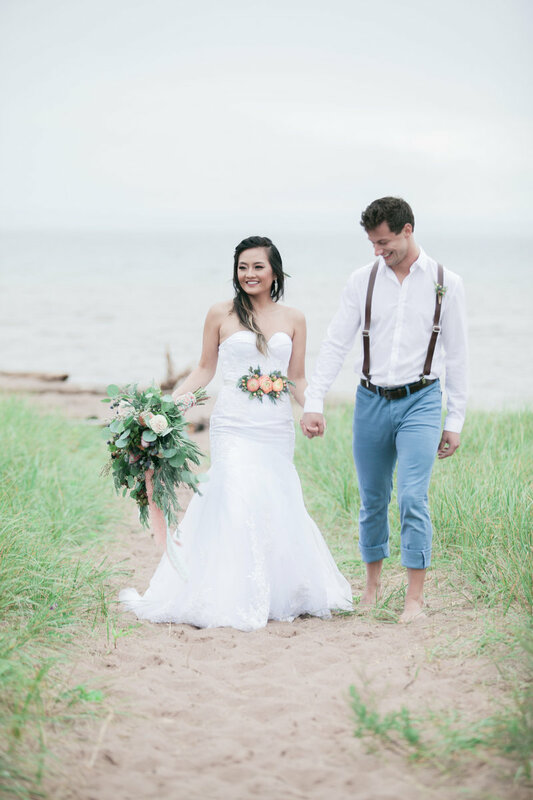 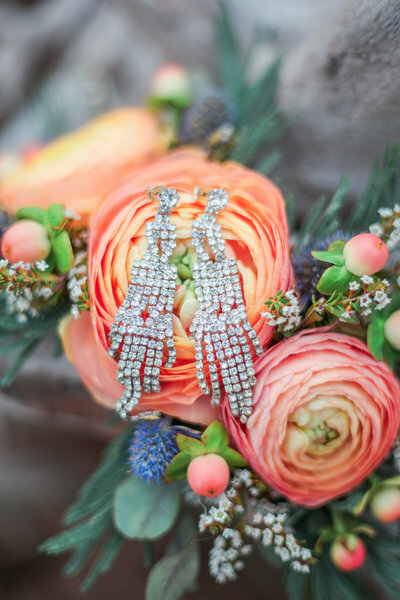 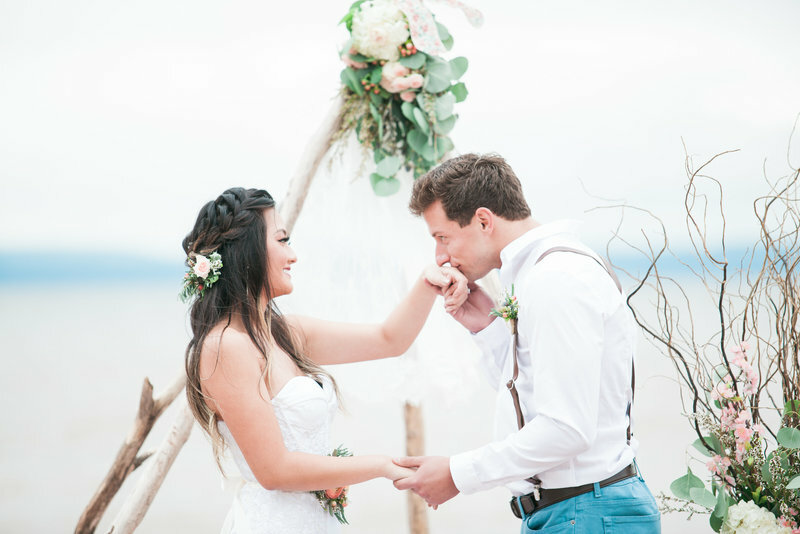 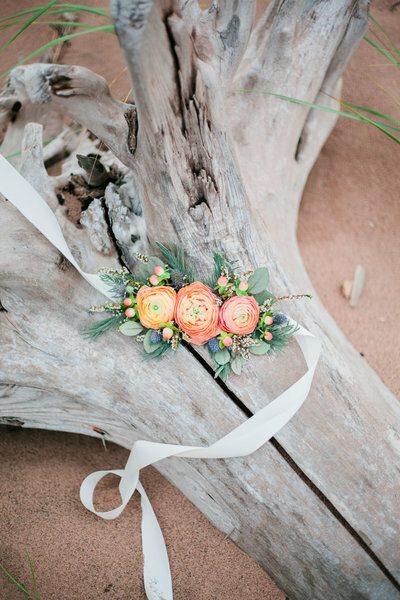 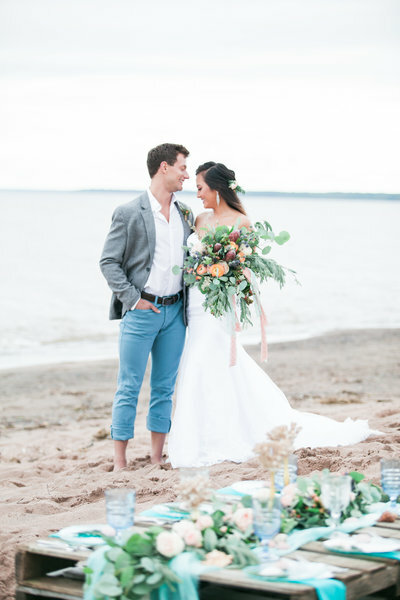 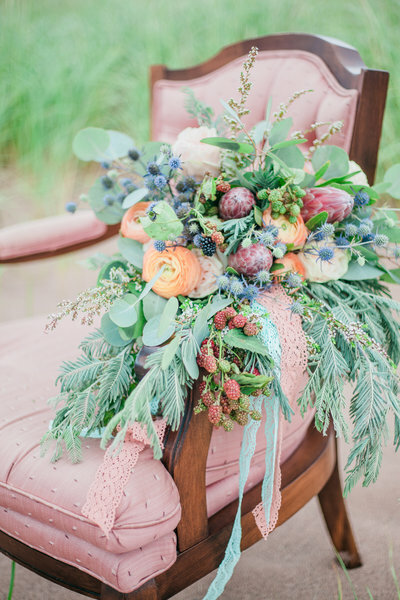 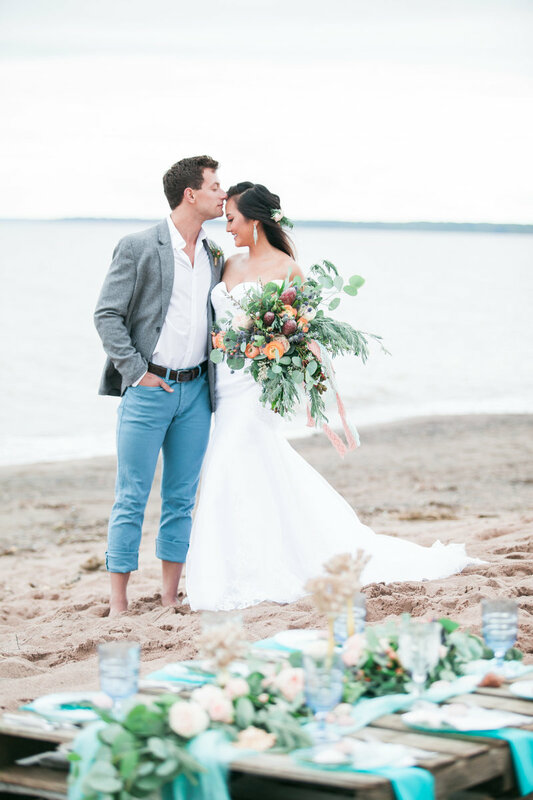 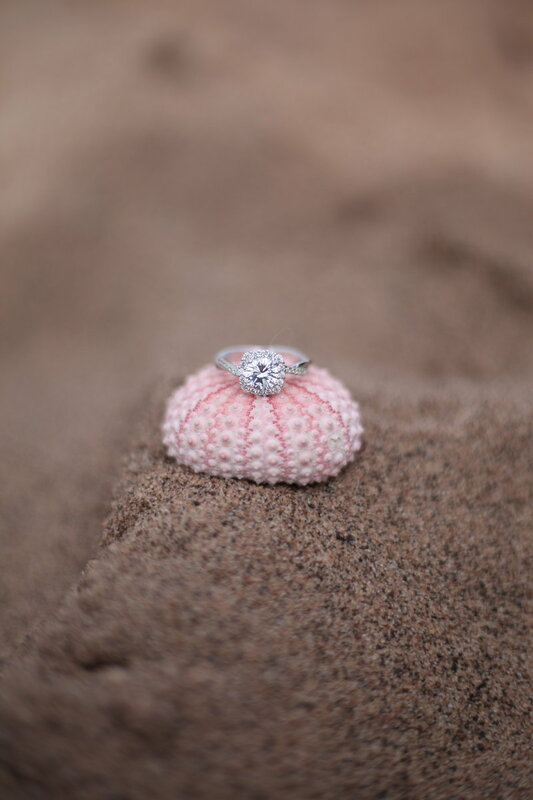 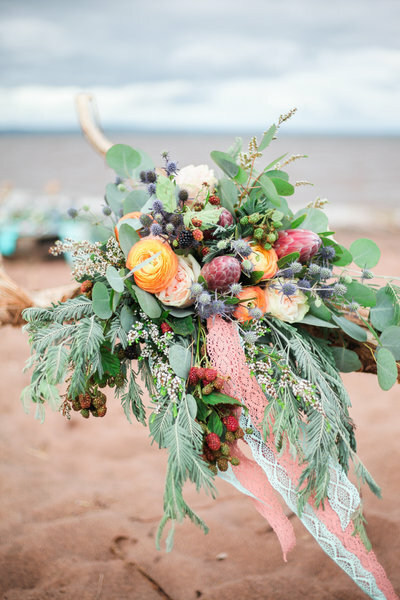 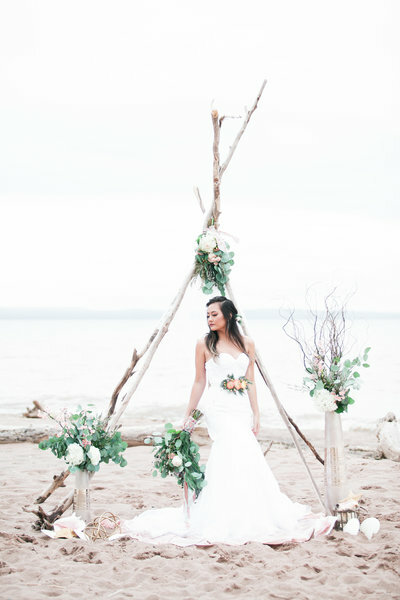 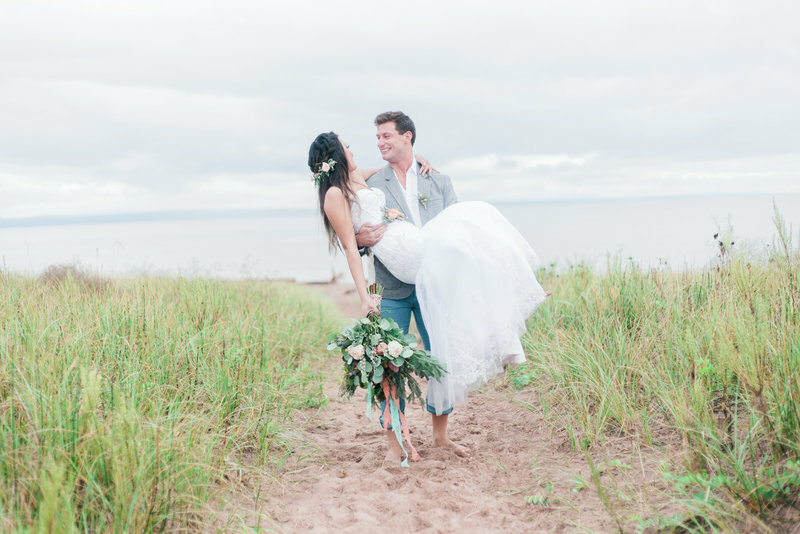 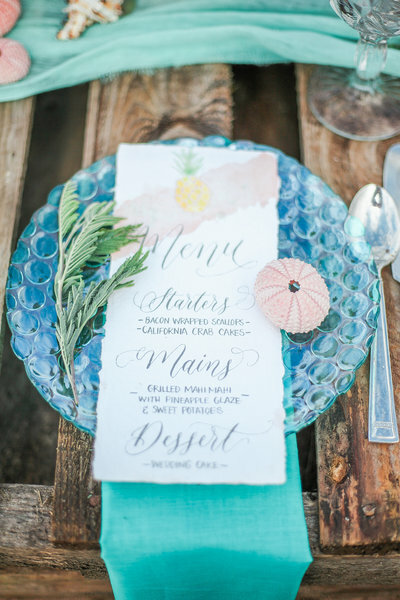 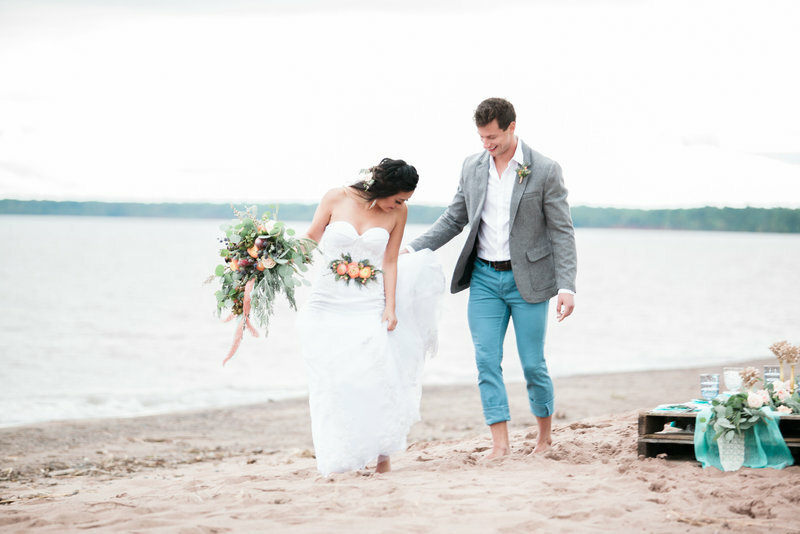 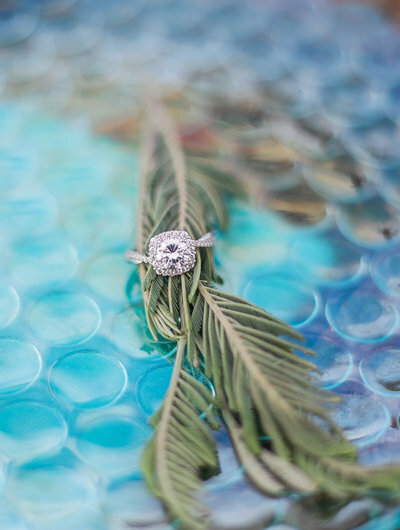 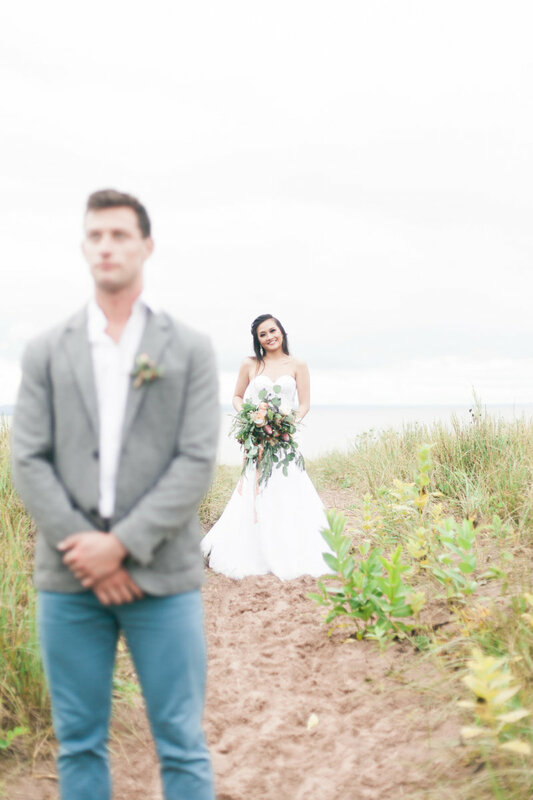 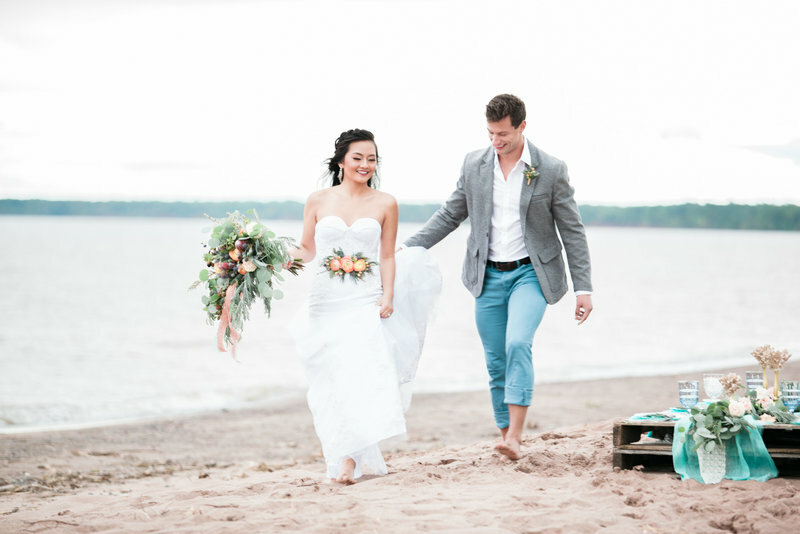 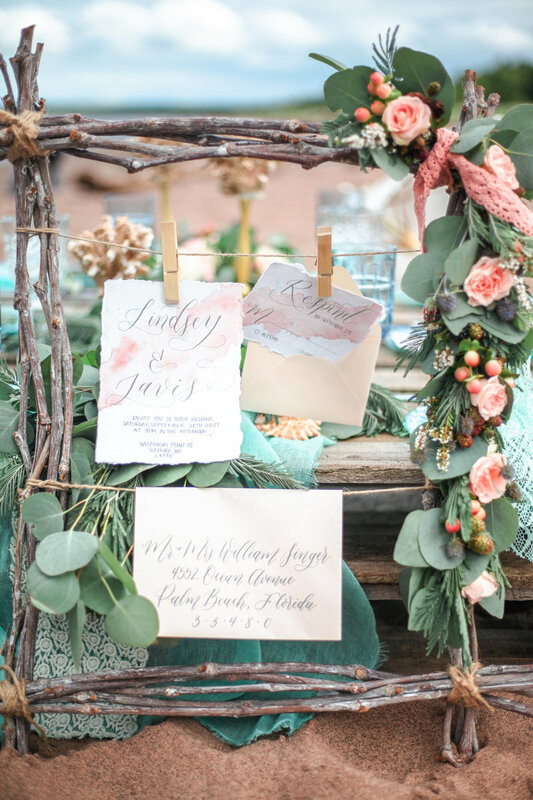 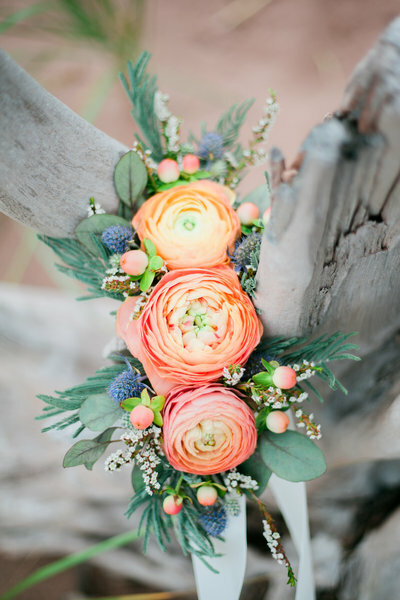 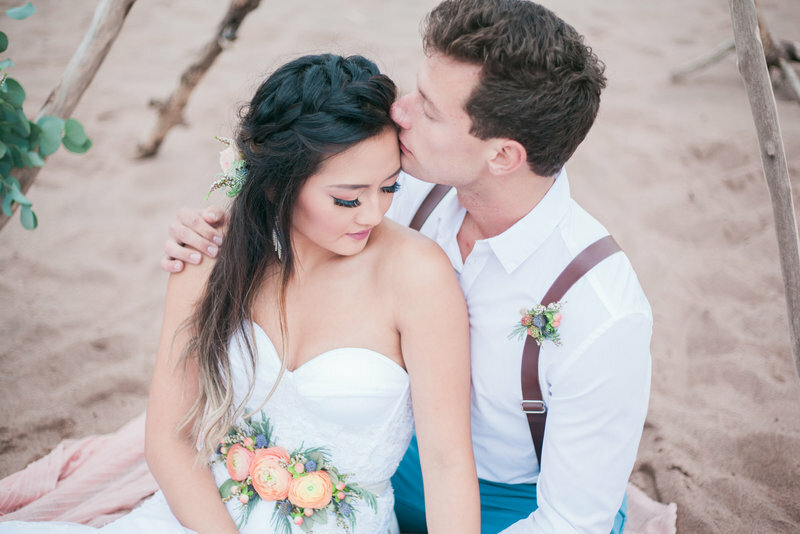 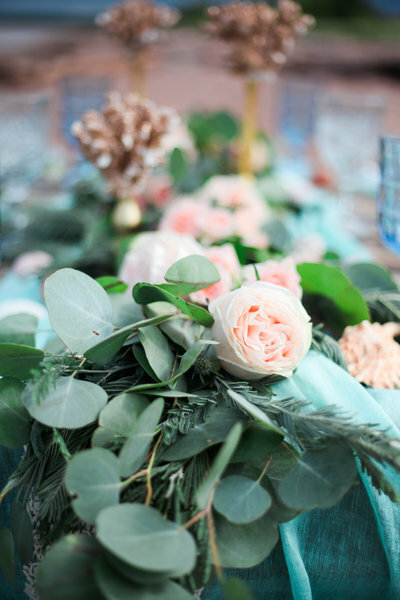 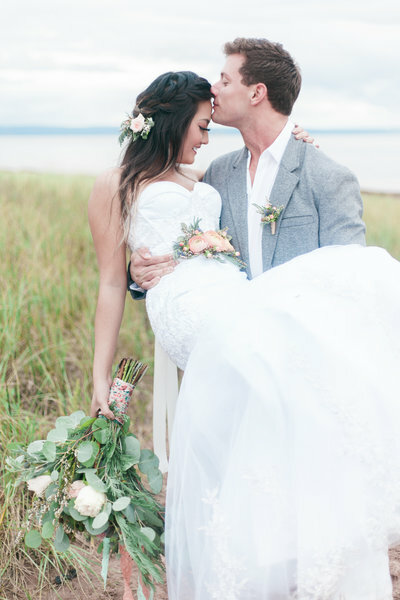 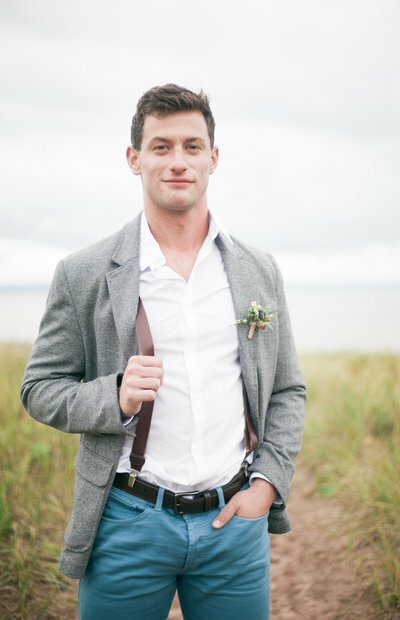 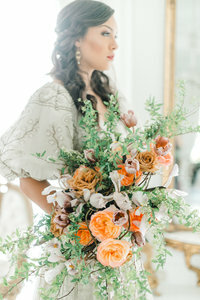 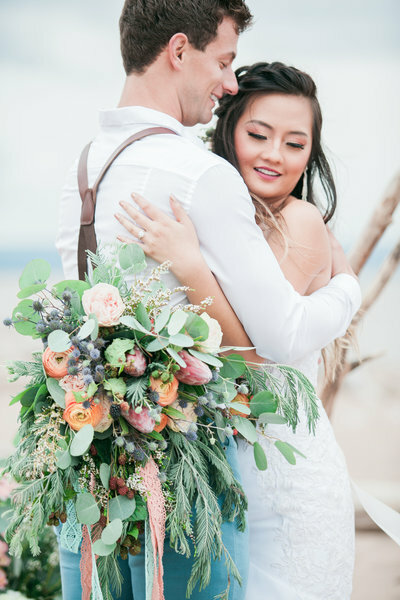 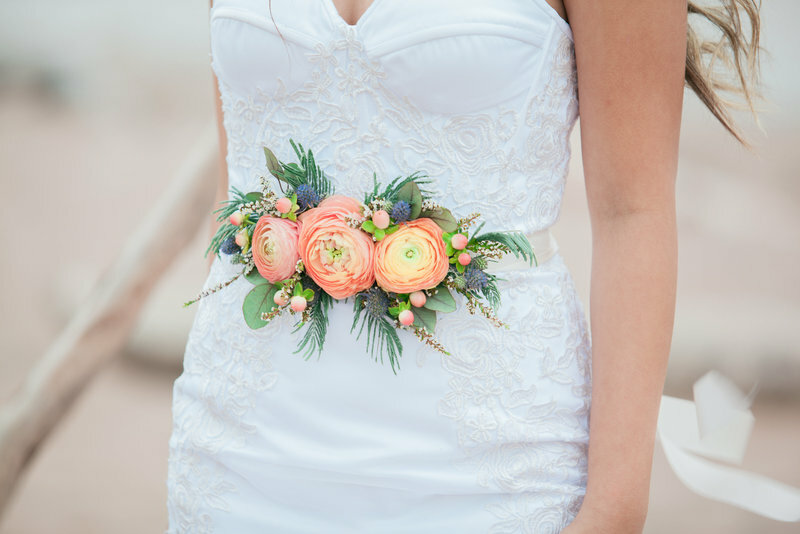 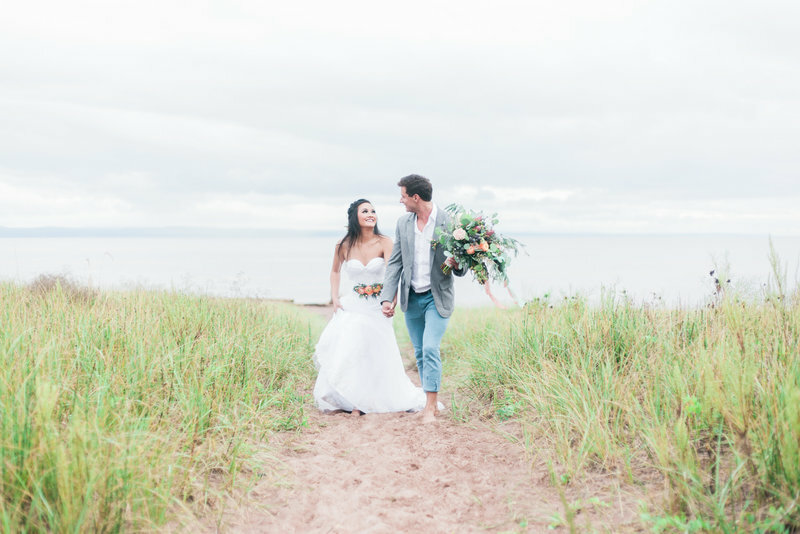 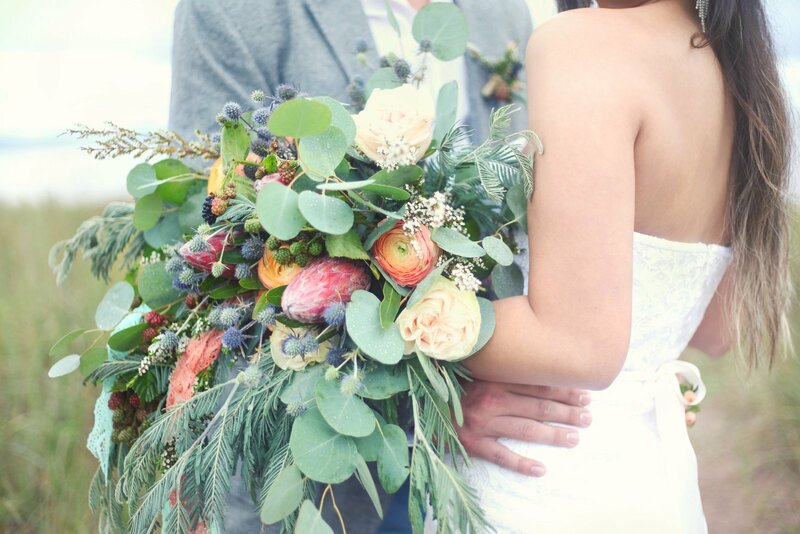 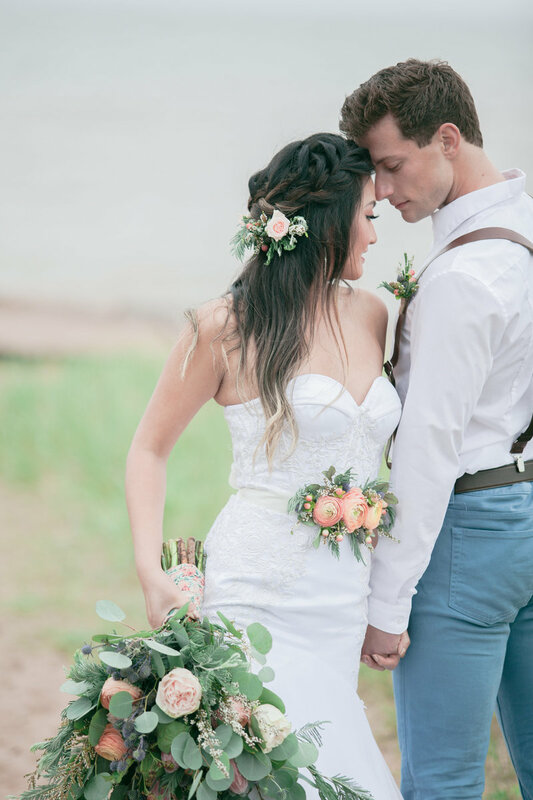 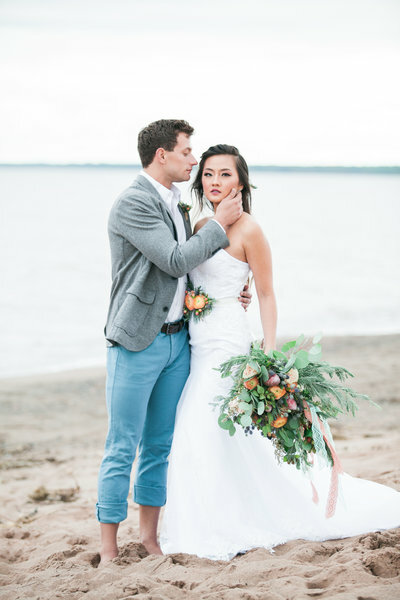 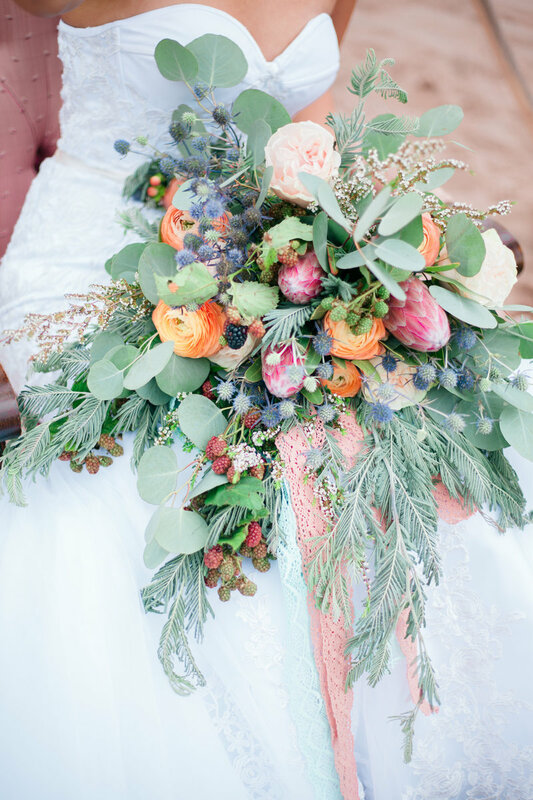 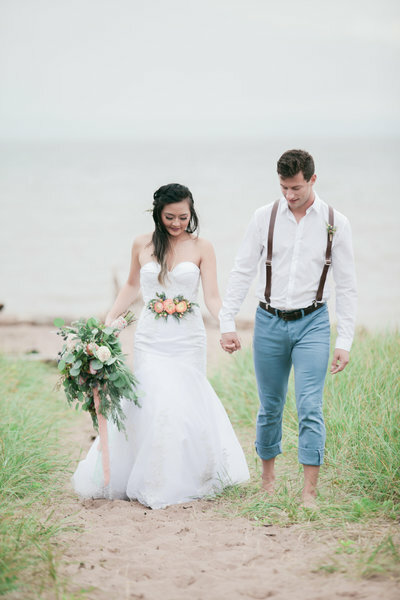 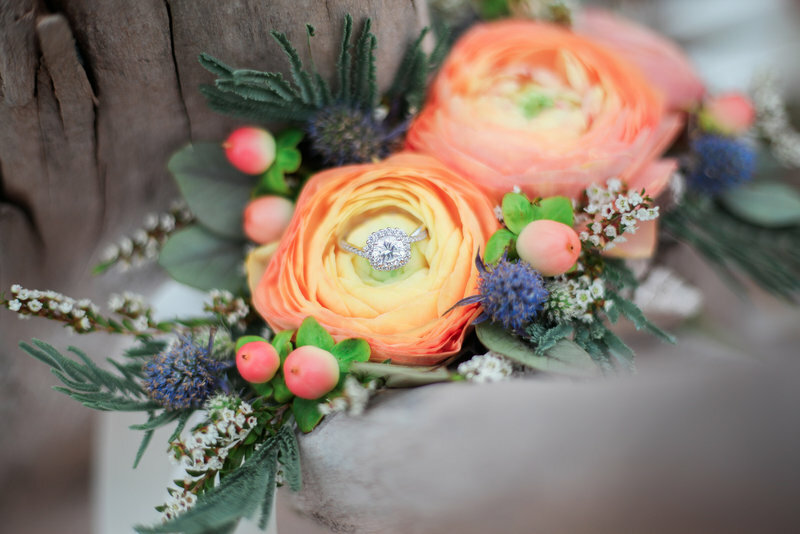 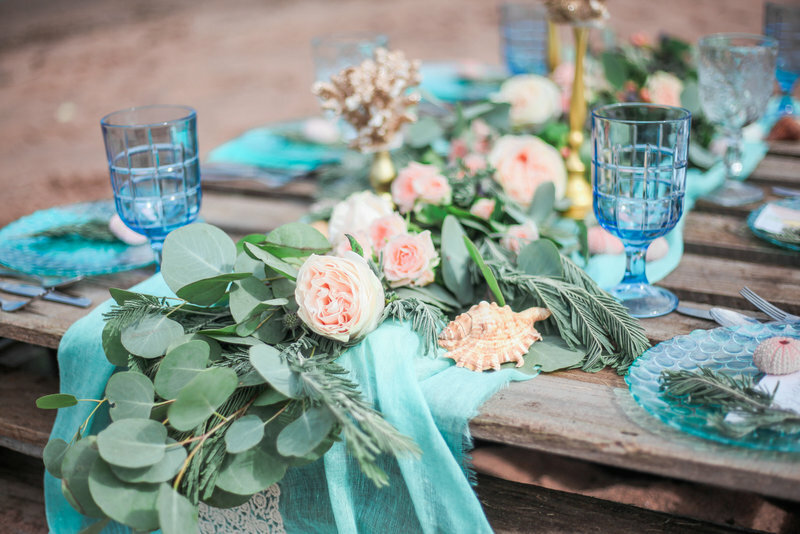 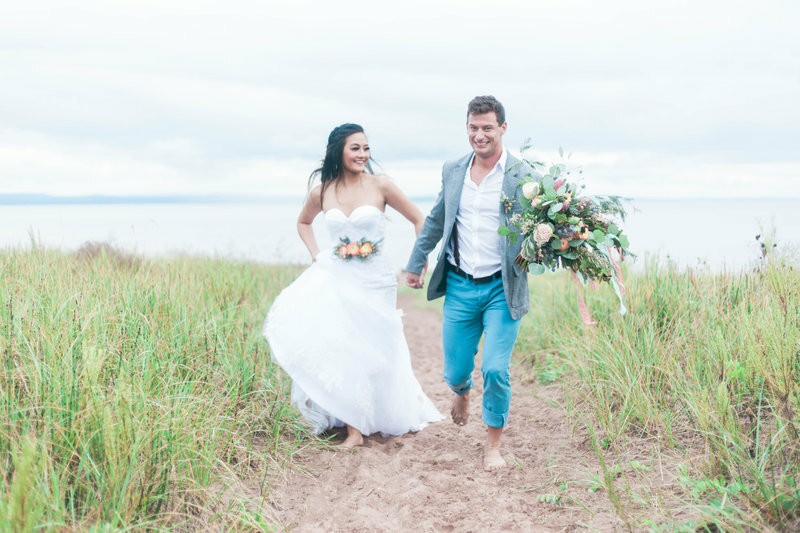 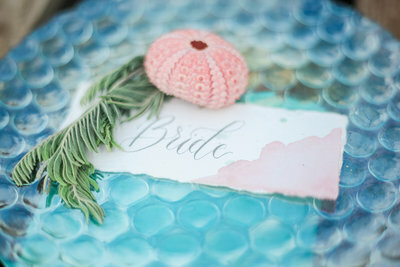 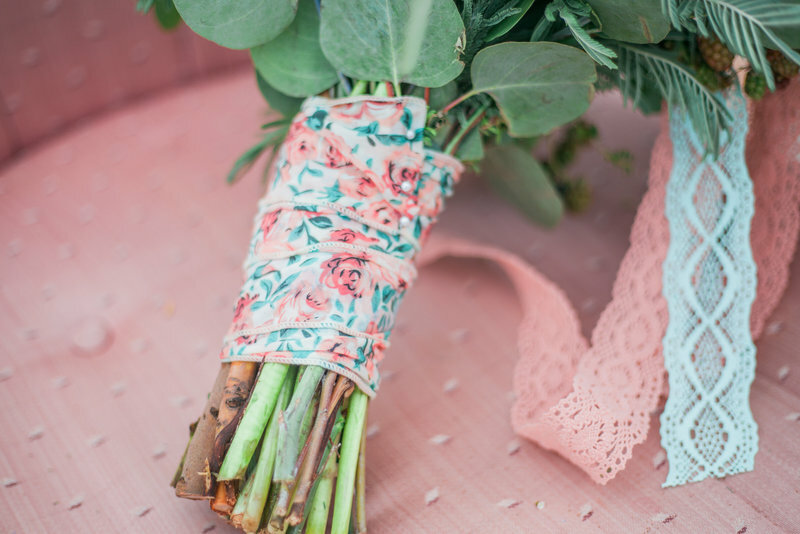 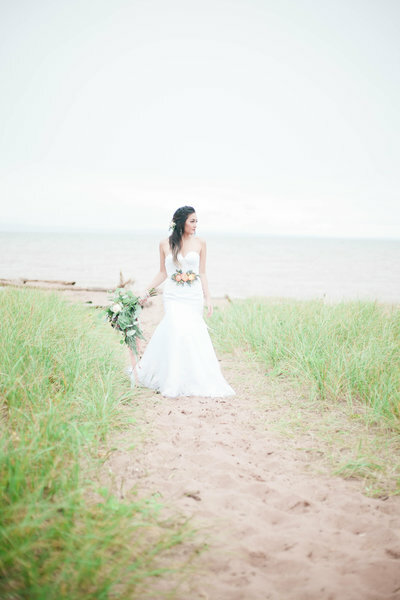 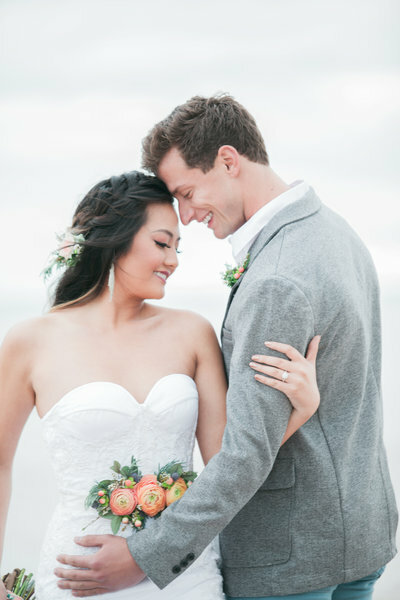 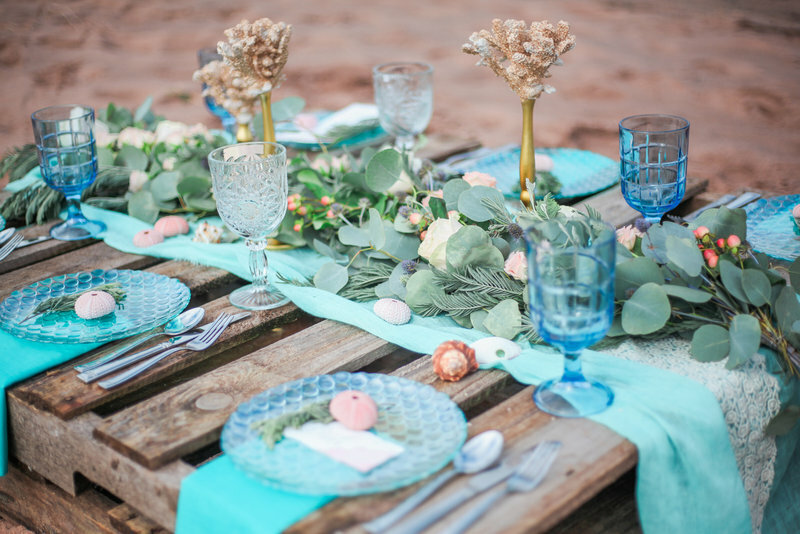 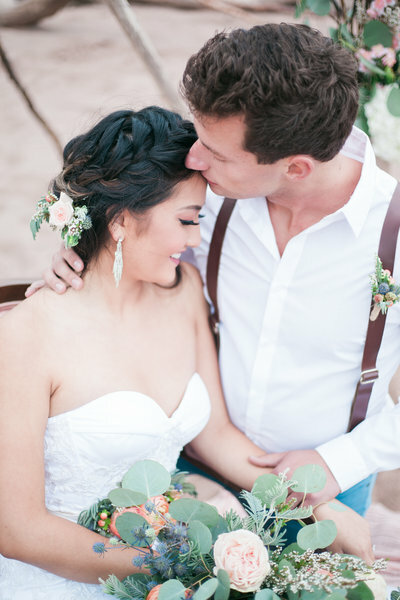 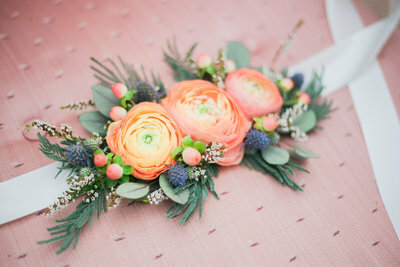 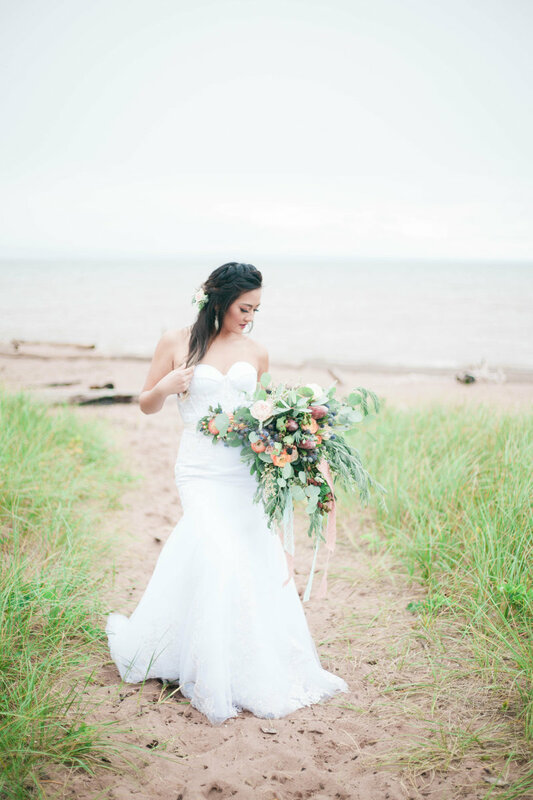 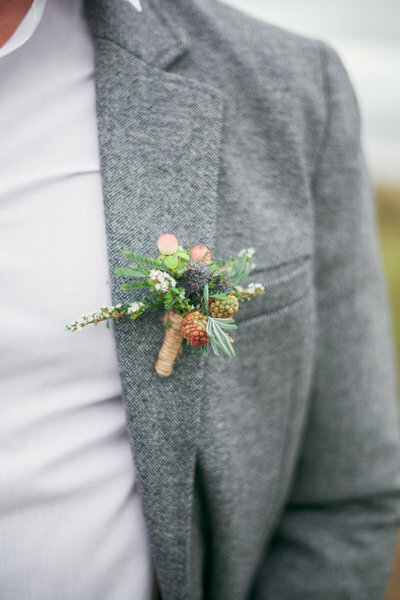 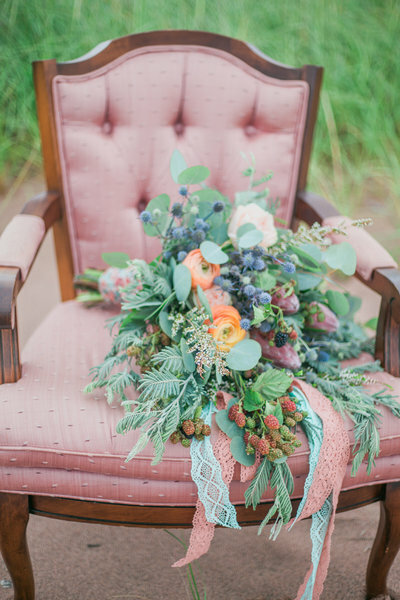 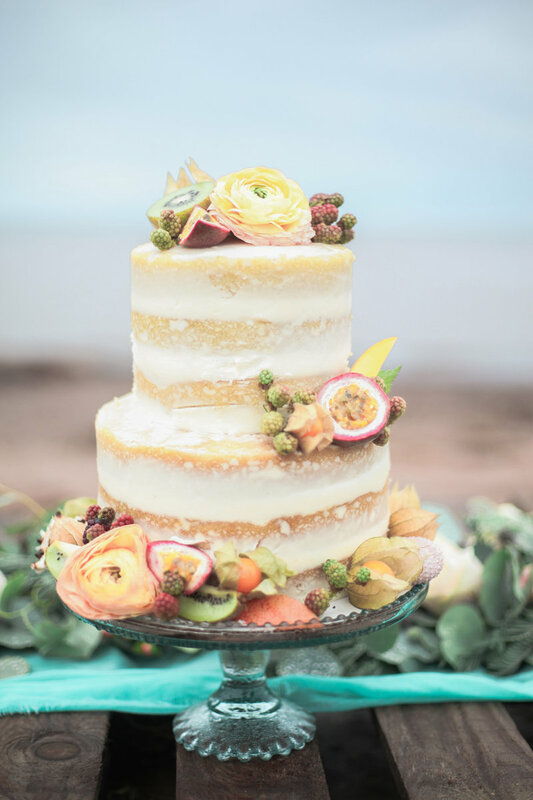 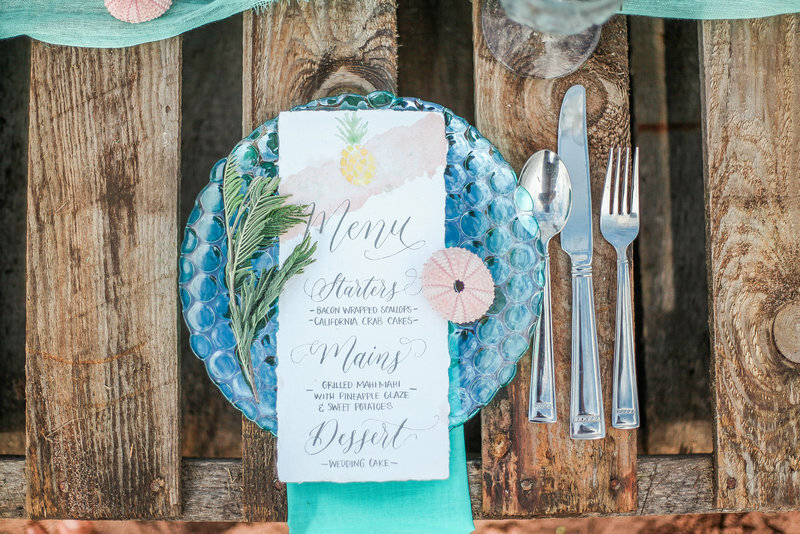 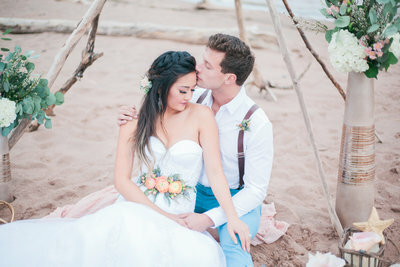 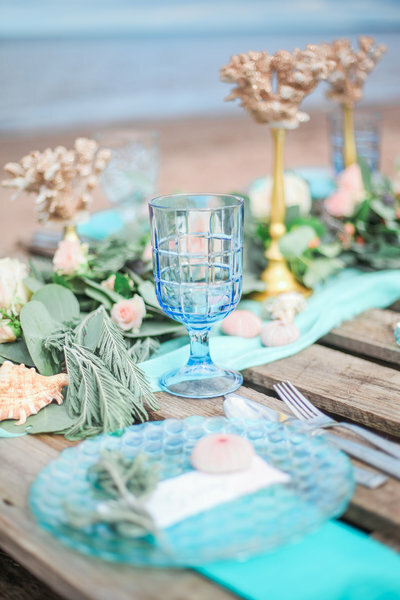 This elopement styled shoot was taken at Wisconsin Point Beach in Superior, Wisconsin. 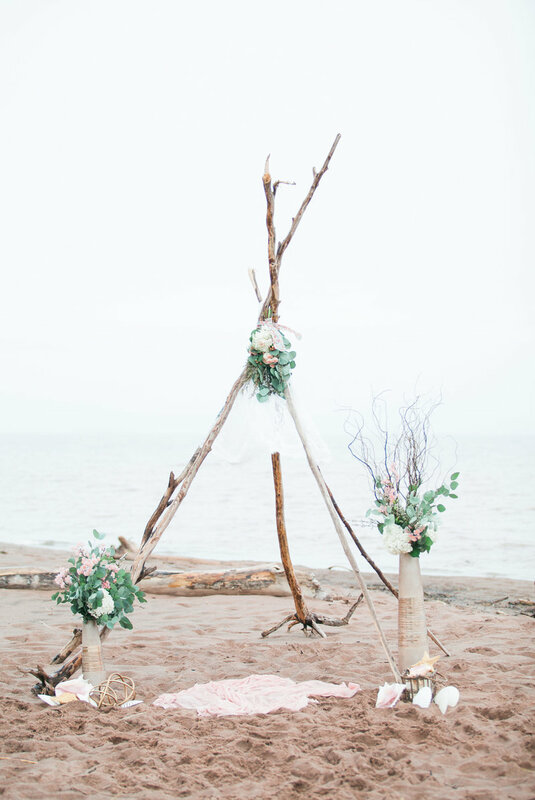 The atmosphere of the driftwood teepee details and the small, intimate elopement wood pallet setting paired up so well. 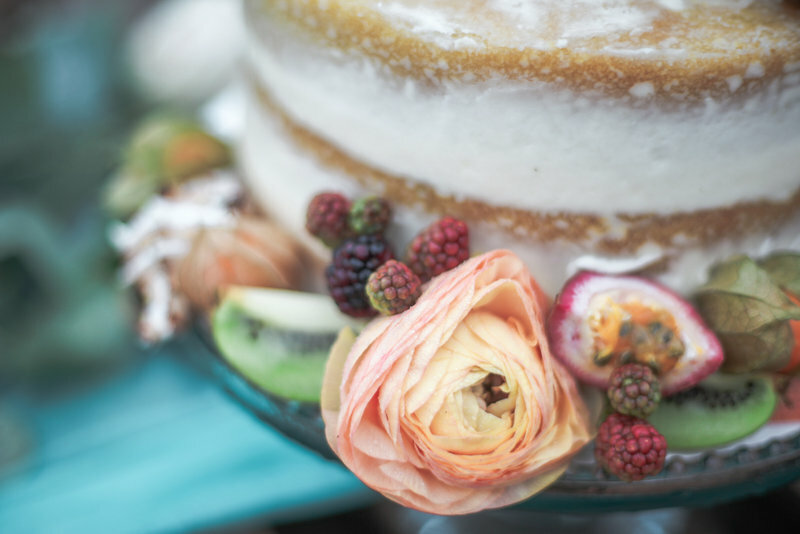 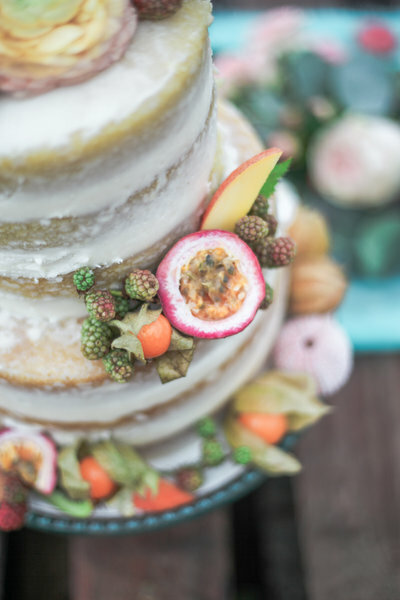 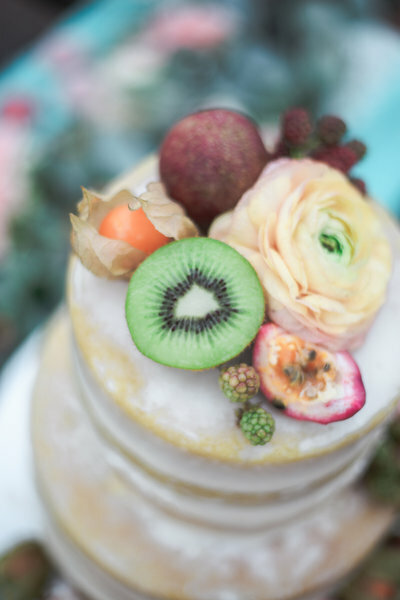 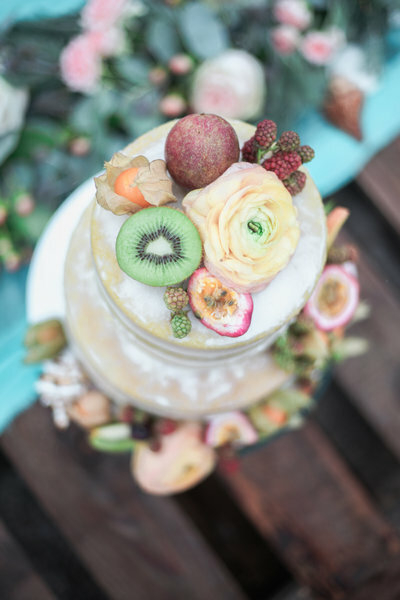 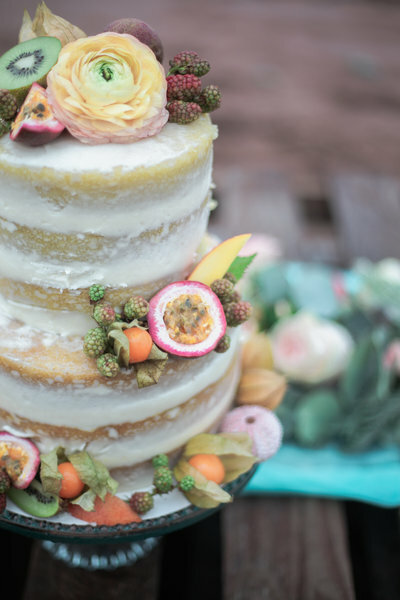 A tropical naked cake with real fruits and the touch of blue berry of the floral bouquet made every design accent so unique. 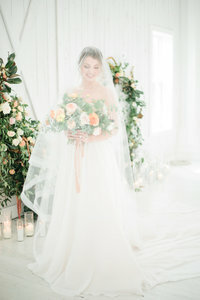 The whole setting was romantic and dreamy.